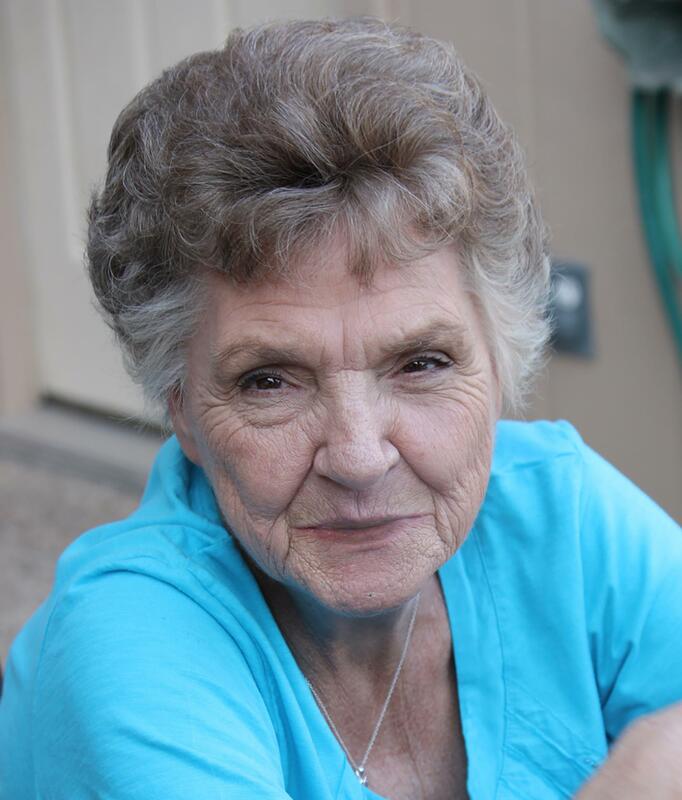 Barbara Janet Rooker, a long-time resident of the Carrollton, Texas area, passed away Friday the 5th of April, 2019 at Baylor and White Medical of Carrollton. Born in 1941 in Athens, Texas, to parents, Bishop and Myrtle Welch. Barbara grew up in east Texas and went to school with Janis Joplin as her claim to fame in Port Author, Texas. Marrying Charles Gill in the 60’s, she had four children to share the love (Cher Gill, Steve Gill, Michael Gill, and Charlie Gill). I would love to say it was the dream life and dream marriage…but it was not. However, she did make lemonade out of lemons. Whatever came her way, she lived up to the challenge. So as hard as her life was, she claimed it and owned it. Barbara loved family, bingo, cards, friends, shopping, and of course the Dallas Stars Hockey. 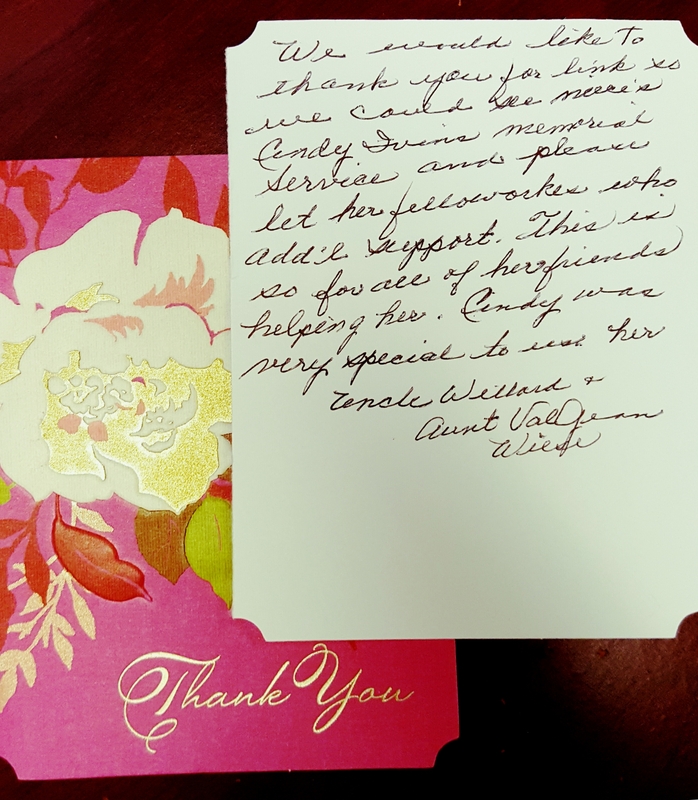 She also loved and adored her community at Discovery Village at Castle Hills. It’s amazing how someone could put down a 12-pack of cokes in a day, every day and still weighed 100 pounds. What was her secret? Wish I knew. She is survived by her brother, Kenneth Welch; her sons, Steven Dale Gill, Michael Anthony Gill and Charlie Bishop Gill, all of whom live in Texas, and brought great joy to her later years. Memorial gifts may be made to the North Dallas Funeral Home, 2710 Valley View Lane, Dallas, Texas 75234. Visitation will be from 10:00 am to 12:00 pm in the Brooks Family Chapel of the North Dallas Funeral Home, 2710 Valley View Lane, Farmers Branch, Texas 75234. Celebration of Life service will begin following the visitation at 12:00 pm at the funeral home. The North Dallas Funeral Home, and Wayne Baxter, Funeral Director has been entrusted with arrangements. Sincere condolences to the Rooker family. May each of you find comfort in God's peace. Philip. 4:6-7.